If you own a house in Cincinnati or Northern Kentucky and want to sell it quickly, read this blog for 5 tips that will help you sell your Cincinnati house sooner! One of the most time-consuming reasons that homes don’t get sold as quickly as the seller wants is because of the renovations, repairs, and clean-up that needs to happen before the home can go on the market. Real estate agents understand what their buyers are looking for. 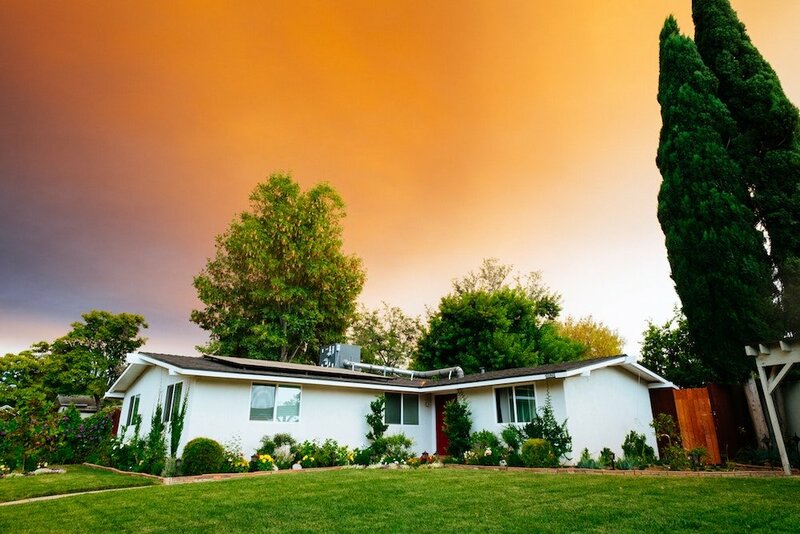 They know the three most important factors are the marketing, price and CONDITION of the home. That means, real estate agents are going to recommend you fix up the home so that the pictures can look great on the MLS. Unfortunately, this can take a LOT of time and money. In order to make fixes and clean up the property, it could take you weeks or even months. This is a lot of work, energy and stress, when you could just sell for cash to an investors and skip all the extra repair work. When a home is sold “on the market” (usually listed by an agent), the prospective buyers are usually called “retail buyers,” meaning that the buyers are looking to buy a home that they want to live in. Unfortunately, retail buyers are notoriously unpredictable, and they buy on their own timeline, which may not be your timeline! In contrast, if you sell to a home-buying company, you have a better sense of the timing. A company that buys houses for cash is always ready to buy. They aren’t picky about the condition of the property because they are going to spend time and money to fix the property up and either rent it out, or flip it to a retail buyer. The advantage for you is that the risk of the timing is on the investor to bring in a retail buyer. One surprisingly time-consuming piece of the sales process is when the buyer requires information that the seller needs to find. This might include information such as when the HVAC unit was installed or when the roof was last shingled, etc. If you are a homeowner who is prepared with this info on the condition of the house, you can often sell your house faster. Just because a home buying company is going to buy your house with cash doesn’t mean they don’t need to do an inspection and know everything about the property. Would you make an investment you didn’t know as much as you could possibly know about? Of course not. So, gathering your data on the front end will help you sell your Cincinnati house faster. It all depends on your motivation. Are you ready to be DONE with your house and NEED to sell quickly? If so, then a cash buyer may be perfect for you. If you aren’t in as much of a hurry and aren’t truly motivated to sell your house, a cash buyer may not be the best option. It is our experience that homeowners who think they are ready to sell are not always truly ready. They WANT to sell but when it comes time to make a decision, they have difficulty moving forward. If you are really thinking, I need to sell my home fast in Cincinnati, and you get in touch with a company like us, get ready because we can move very quickly and can even close in and put a check in your hands in about a week! Check out our Google Reviews and Testimonials page from people who have used and love our service!